THE team at Free Lunch Spain are preparing for their latest event. Having supplied essential information about life in Spain to over 2,000 people, the company now has a 96% satisfaction score from those who have attended previous events. Experts from four local companies are overwhelmed by the massive popularity of these events. 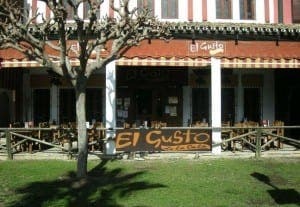 As a result they are now expanding the number of seminars, and the next one is to be held at El Gusto Restaurante in La Cala de Mijas. The topics to be covered will be savings, wills, pensions, currency exchange and Spain’s funeral system. The event begins at 1pm on February 23. To register your question and to attend this unique event you can e-mail [email protected] with your name address and telephone number or call 966 799 070.